I thought it time to mention some kit I have recently added to the bag and am starting with the Peak Design Capture Pro camera clip. I came across these Californian guys by accident and thought that this clip might well come in handy! They began with a Kickstarter but now its in full production and is getting well known and they are adding to their range of accessories. What struck me was the robust construction and ease of use but I guess I better first explain what the hell it is! Well, I often need to put my camera down to free up my hands… thats because I hate straps! Straps can be super but often get in the way and unless you invest in a really good system like the Moneymaker Holdfast or the BlackRapid they can really restrict your ability to move fast and get that shot! 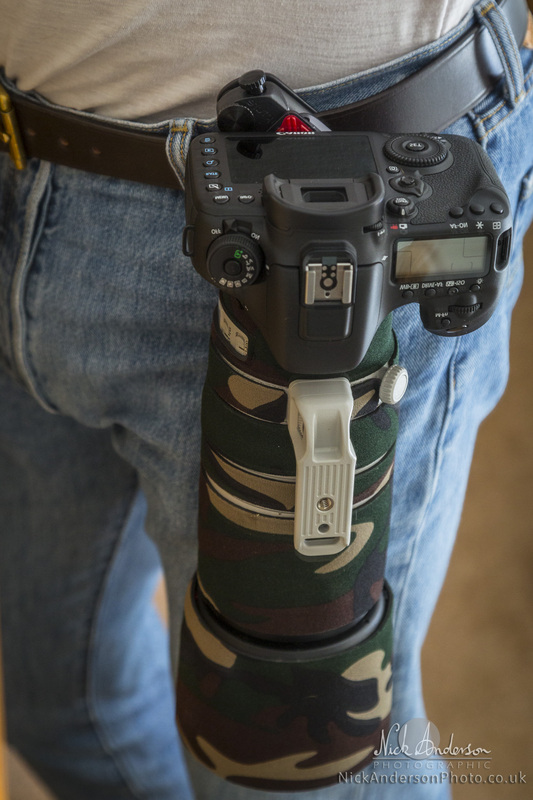 The Capture and CapturePro clips let you quickly attach your camera to a belt or strap to free up your hands and then you can easily unclip it for action. 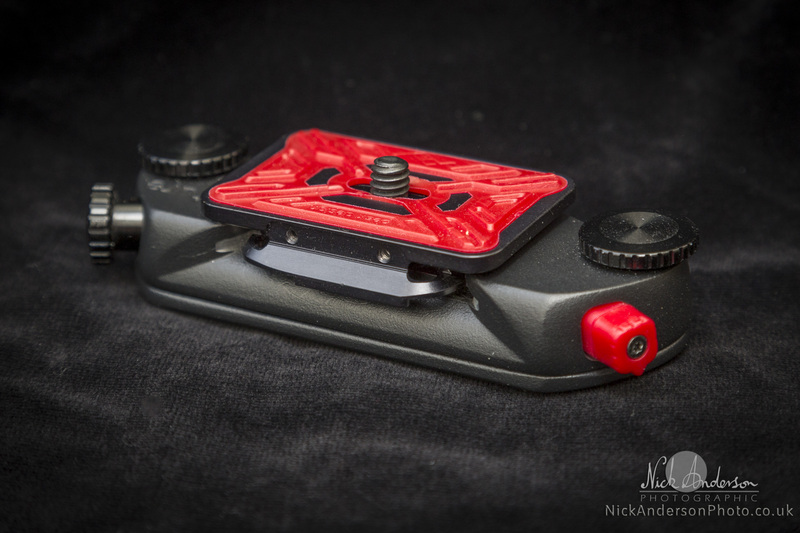 The red plate attaches to the bottom of your camera where the tripod screw hole resides. The CapturePro also doubles as a commonly found tripod plate so there is no reason to take it off if I want to use my tripod. 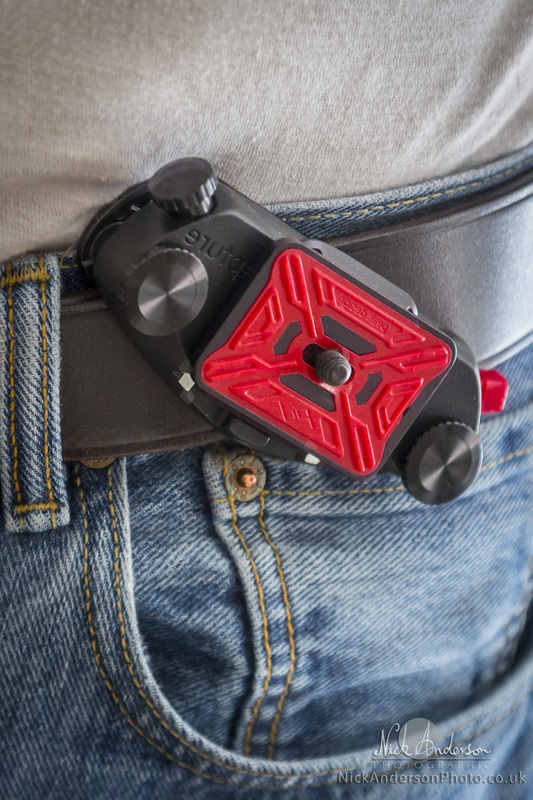 The body of the clip unscrews and opens to allow you to attach it to your belt or a strap. It clamps firmly onto your chosen belt so you might not want to put it onto your favourite Gucci trouser holder! With it firmly attached to you and the plate attached to your camera, you can slide the camera easily into the plate and it locks in place. Its released by using the little red button. 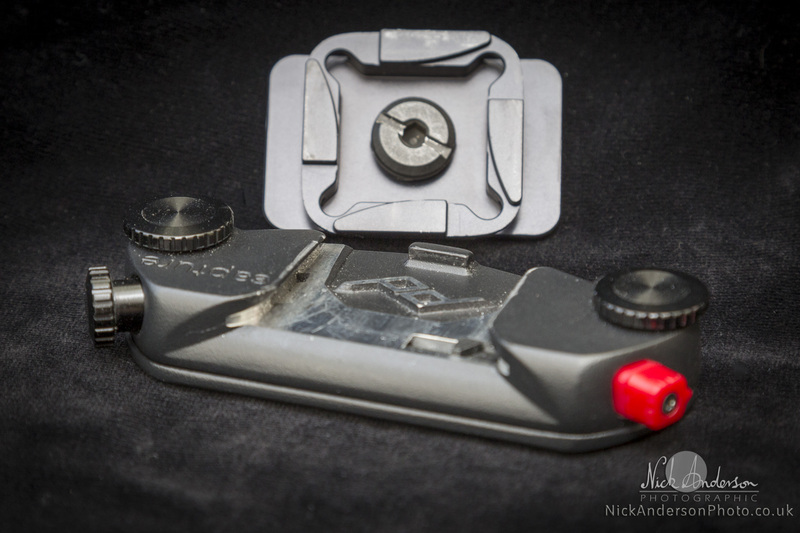 Your camera has the benefit of being held in place by both the clip and gravity! It locks with a nice safe sounding click and with the safety lock on the red release button turned, it seemed as safe as houses. 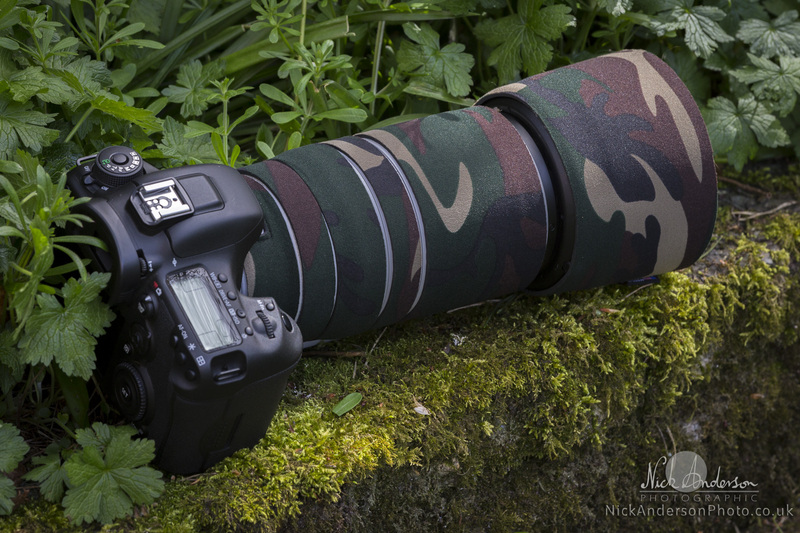 The other bit of kit I wanted to chat about are the protective covers that I have found for my long lenses. LensCoat make them, they have a design for most common lenses and are adding to their range all the time. Well made, they fit nicely although its a little fiddly getting at all the controls while they are all covered up. The pack of neoprene hoops looked pretty unimpressive when I unpacked them but its just a matter of sliding them over the various sections of the lens. Obviously there has to be a different hoop over each moving part and on my 100-400 which has four rotating rings and four switches it all gets a bit piecemeal! However, once on it does ok. The main rotating control I need is the zoom ring and I rarely have to move the focus and tripod rings so thats fine. 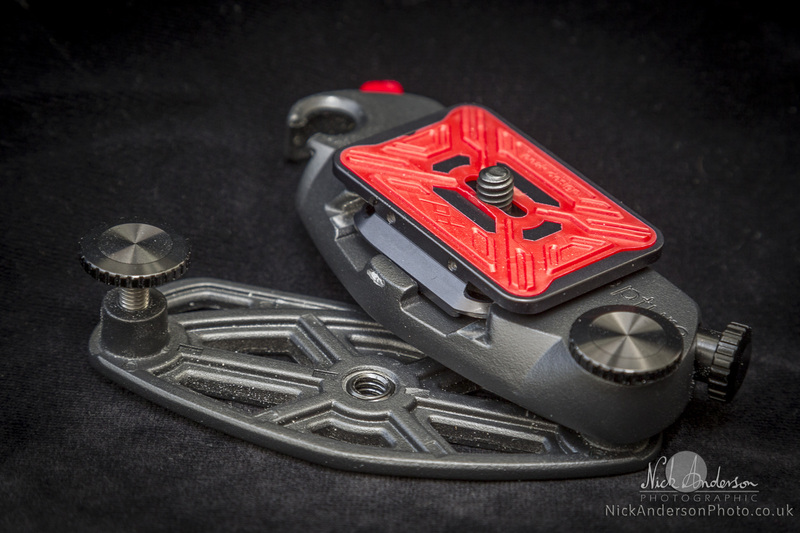 The zoom friction ring gets twisted at the start and finish of a shoot so thats no problem either. For access to the buttons there is a flexible transparent window and its possible to move them through the plastic but I tend to just lift it out of the way. When I zoom this lens it extends which reveals a section of uncovered barrel but they do provide an extra piece to cover this. 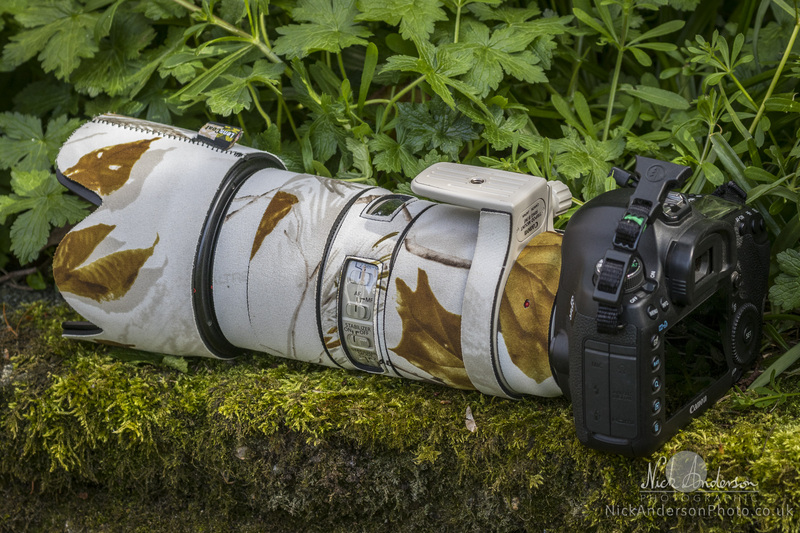 With it on I would be stuck at max zoom which is nuts but I guess if you were settled down in a hide and going to stick to one focal length that would work ok. For a little extra they do provide a flexible mesh hoop which allows movement but camouflage isn’t the reason I use it! My 70-200 is more successful as this lens zooms internally so no need for to cover an extending barrel. The company provide a range of camo patterns to suit different environments as well as some plain options. So why the LensCoat… well I get to shoot in some mucky places whilst being splashed and bashed by packs of very energetic dogs so any protection to these expensive lenses must be good. I baulked a bit at the price but just the impact protection of a layer of neoprene seemed a good idea. Up next time… the MeFOTO RoadTrip tripod. By the way… the kit I talk about I have purchased myself and I have no connection with the providers. Do your own research before making any purchases and if any kit I write about doesn’t match your expectations please contact them, not me! Lisa’s Home Shoot of Cookie. 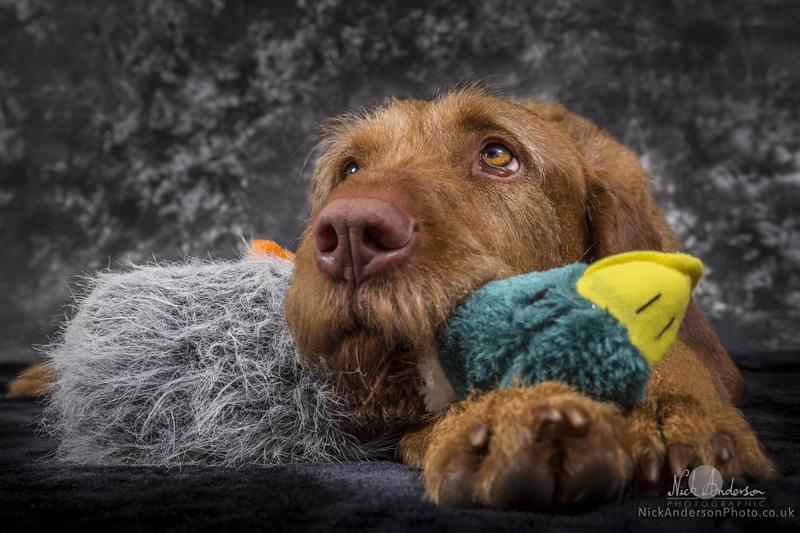 I have completed Lisa and Robert’s home shoot of their lovely Hungarian Wirehaired Vizsla and its up on the website. This shoot was a real pleasure to do as Cookie was very photogenic and athletic, giving me plenty of great photo opportunities. Cookie did a wonderful job leaping logs and swimming for us and was very relaxed in the studio environment as well. Lisa took advantage of our current offer of a complete set of watermarked images which is included with the price of the shot, set at only £125. She is also at liberty to purchase larger downloads as well as prints from my website. Lisa’s free set of photographs come at around 0.5mpix, the same size as the image below (click to expand) so perfect for sharing on social media. Should you take advantage of this current offer you are reminded that the watermark on the free images must remain visible, that the images cannot be used for commercial purposes and that all rights remain with the photographer.